Our vision is to Grow Great Learners.  In order to do so the quality of teaching is a high priority at Deeplish. We strive to make sure that all teaching is at least ‘good’ and to move the good teaching to ‘outstanding’. Below are a series of non-negotiables for teaching and learning at Deeplish.